I have travelled through most of the “Stans” on the Silk Road, survived a plane crash by the Snake River in Oregon, was threatened by barely clad traditional men with spears in Ethiopia, traveled the coast of Vietnam when Americans could not get a visa except in Thailand, walked the streets of Damascus a few years before the devastating civil war, and explored northern Nigeria while Boko Haram terrorized the population. I have gone on many African safaris, seen great architectural wonders (Giza pyramids, Taj Mahal, Hagia Sofia in Istanbul, Kyoto shrines, Tikal in Guatemala, the Florence Duomo) and many natural wonders (gigantic waterfalls in Iceland, black, red, and green sand beaches in the Galapagos, coral reefs in the Caribbean, ragged mountain peaks of the Tien Shan mountains in Central Asia. I have travelled by foot, horse, mule, camel, bike, my car, rented car, car with driver, bus, dingy, skiff, sailboat, large and small ferries, helicopter, and all types of airplanes from a 2-person Cessna to 747s. There are many familiar reasons why people commit to a life of travel, including job related (losing it, working in a dead-end career, being bored, making so little money that it was worth the risk to do something different) and relationship related (just left my boy/girlfriend/significant other or recently separated/divorced). In my case, none of these apply. I do it for fun, thrills and knowledge. I have always liked adventure and excitement and squeezed it in whenever I could while working and raising a family. Even before that part of my life started, when I was in college, I had very little money and hitchhiked across the United States; visiting 48 of them before I was 21 (it took me ten more years to reach Alaska and another ten to Hawaii). My goal is to travel to all the countries of the world. Using the United Nations list of countries, there are 192, so I have a few over 100 to go. For the rest of my life, I want to see and experience as much of the world as possible, as this goal would keep me focused to search out interesting and unusual travel experiences. Travel can be too far away, exotic places or to a close neighborhood you have not seen. I live in New York City, perhaps the most exciting city in the world, with extreme diversity which constantly changes. This blog will also explore neighborhoods and culture in NYC, especially the performing arts and areas not touched by travel guides. I am working on a photography book on the NYC subway which I hope to publish soon. Through this endeavor, I found for a token fare, you can find interesting things to do and see 24/7. Hey Buddy!, I found this information for you: "About Ed". 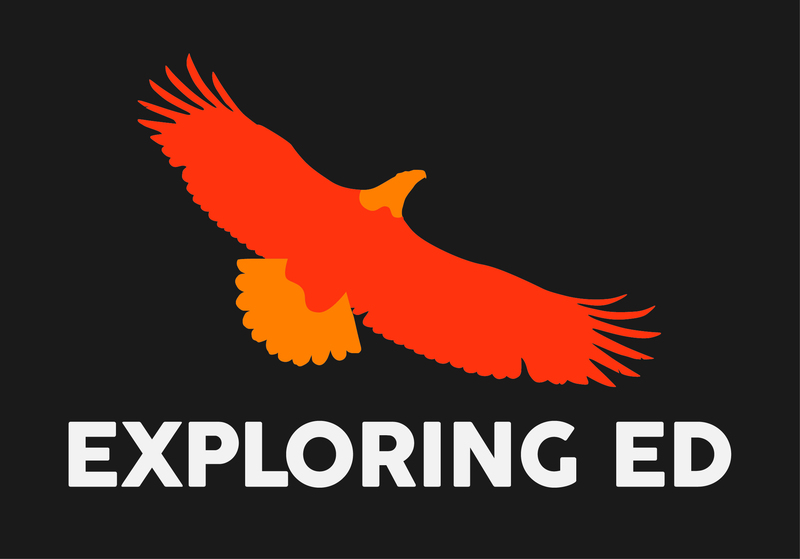 Here is the website link: http://exploringed.com/about-ed/. Thank you.